Focus on the various activities of Social Transformation, Mental Health, Education, Youth Empowerment, Helpless Women and Old people through Psychological Services for the welfare of the community at large without discrimination of Caste. Creed, Region and Religion. Founded in 2005, Mastermind Foundation has engaged in creating a positive environment and service initiatives. 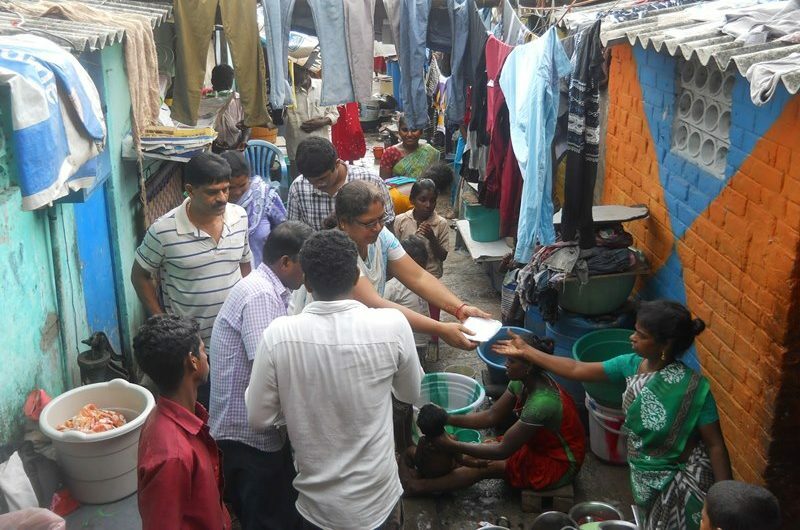 The organization operates across the country and has touched the lives of over 10 lakhs people. Our programs are based on the philosophy of peace and service to humanity. We offer various social transformation programs that will help the individual find peace, happiness and joy and thereby creating a society based on human values above caste, creed, region and religion. Mastermind Foundation has spread peace across communities through diverse humanitarian projects including wellness workshops to Indian Army, Police Service, Prisons, Schools, Colleges, Universities and Communities, Disaster Relief, Women Empowerment, Rural Development and Tree Plantation. Mental Health is always remains as top priority for Mastermind Foundation. We continue to address the health needs of underprivileged children and women through our dedicated Mind Care center for Mental Health. 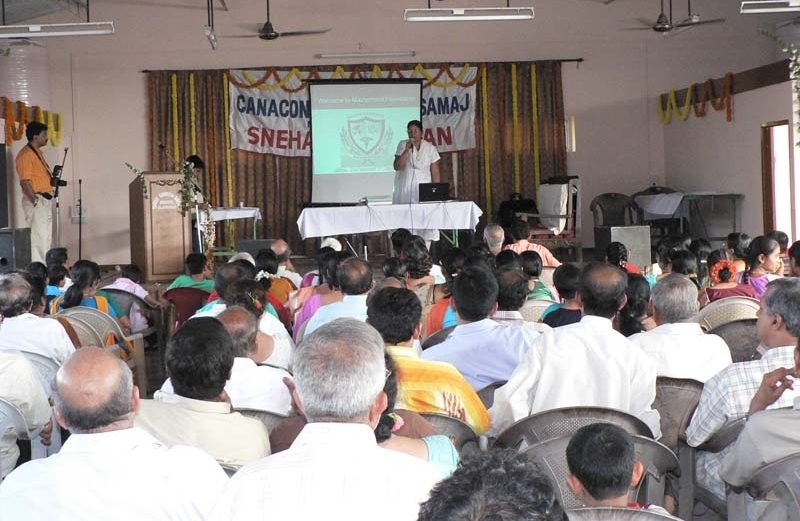 Over the decades we conduct Stress Management & Wellness Workshops for Indian Army, Police Service, Prisons, Schools, Colleges, Universities and Communities across the nation. Also we extend rescue and relief services for natural disaster. 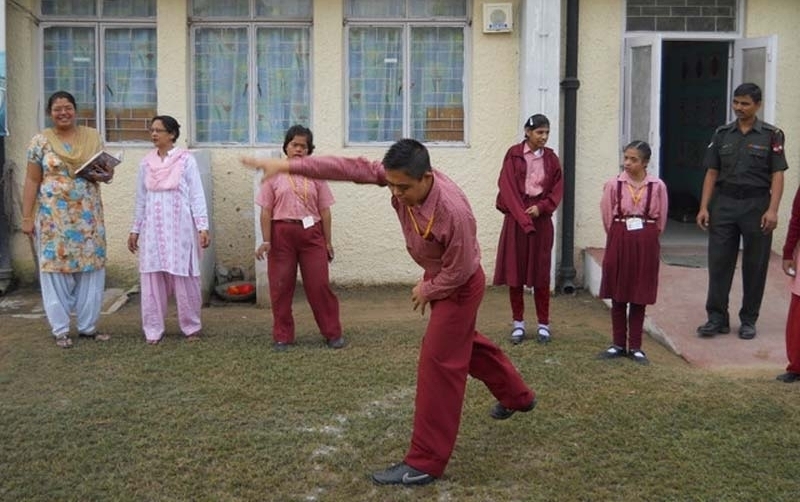 At Mastermind Foundation, we are committed to our vision by creating a happy and healthy life in the society. ‘Charity’ alone is not a lasting solution to enable change. Through our interactions, Counseling, Workshops and Trainings we achieve our vision and mission. We believe that the actions of one person have the potential to spark a movement, and these movements can lead to transformative change. 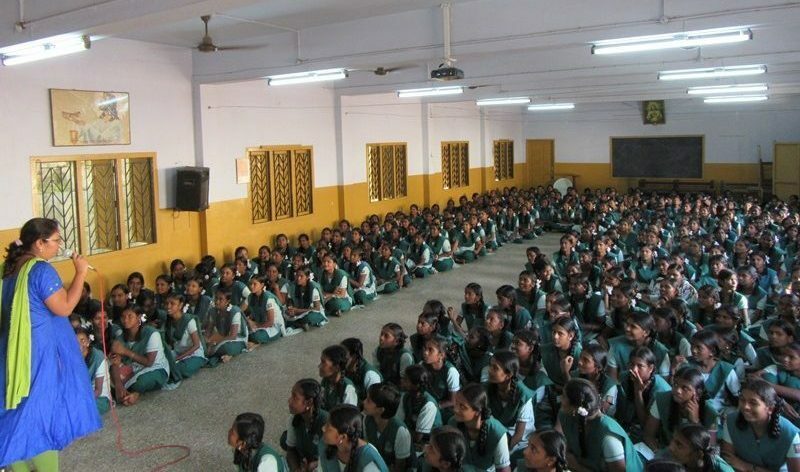 Mastermind Foundation Eminent Psychologists conducts workshops in Schools to optimizes student performance in studies also create of overall personality and Confidence. Mastermind Foundation Eminent Psychologists conducts workshops in Colleges to optimizes student performance in studies also create of overall personality and Confidence. Mental Health is always remains as top priority for Mastermind Foundation. we conduct Stress Management & Wellness Workshops for Schools, Colleges, Universities and Communities across the nation. 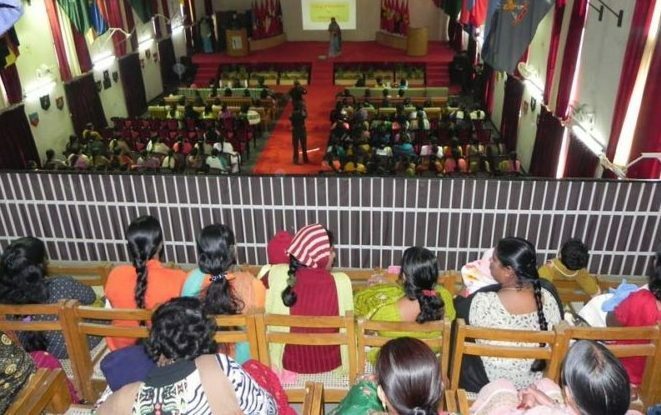 Our selfless dedicated psychological service to the Army Wives Welfare Association across the country in the states of Goa, UP, Punjab and Tamilnadu towards the cause of welfare and empowerment of women. Stress is more in Police Service. Hence to create stress free environment she has conducted many Free Stress Management workshops for Goa, Meerut, UP, and Bathinda, Punjab police and their families. Workshops for Defense & Police Service. Stress is more in Defense & Police Service. Hence to create stress free environment we have conducted many Free Stress Management workshops across the Country Defense & Police force and their families. We extend rescue and relief services during Chennai Floods by providing food and basic needs for women and children to the people of the hutments of Coovum region which was highly affected during the floods. Our contribution to civil community is immense. We traveled across the nation to extend our service to mental health and empowerment of our Society. Mastermind Foundation has extended her selfless service to the prisoners of District Jail, Bareilly, UP and Prisoners and Police Officers of Central Jail, Puzhal, Chennai including women and juveniles. Our Therapies and counselling to special children, Special Educators & parents brought new ray of hope and confidence in them. School has reached new milestone and positive transformation. 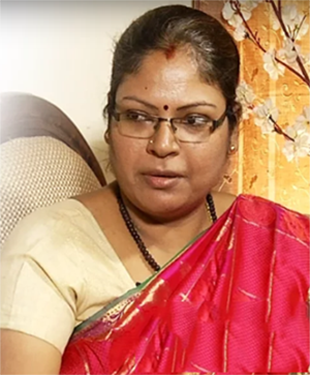 Dr Lakshmi T Rajan Founder Mastermind Foundation has extended her selfless service to the prisoners of District Jail, Bareilly, UP and Prisoners and Police Officers of Central Jail, Puzhal, Chennai including women and juveniles. Viruksham is an incentive by MMF one of the leading NGO in India which envisioned to create environmental awareness of the global warming phenomena. 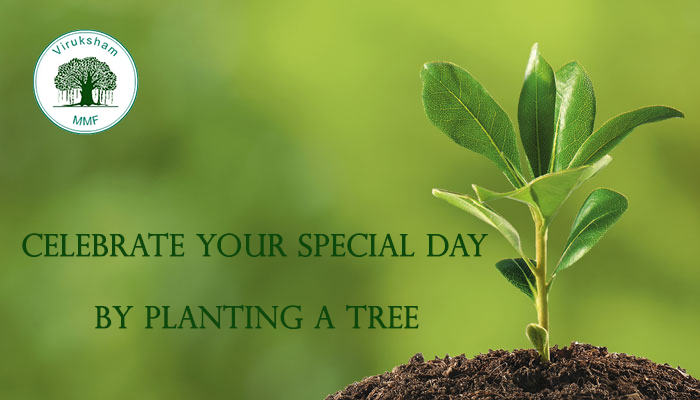 Our efforts are focused upon planting millions of trees by creating public awareness about concern for global warming, healthy living, water conservation, carbon footprints and importance of a clean environment. Through our Viruksham go green movement plantation drive we motivate and get everyone on board to create beautiful green world.